If you’re looking to brighten up your empty white walls or add to your growing collection of artefacts, New York is where you should be this September. 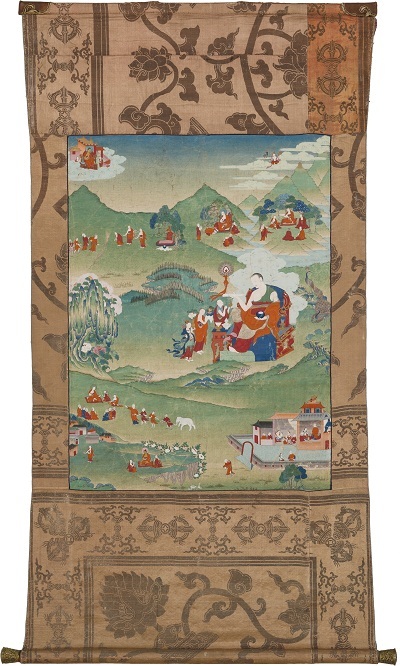 Bonhams, the four-century old international auction house is hosting an Indian, Himalayan and Southeast Asian Art Sale in the Big Apple. 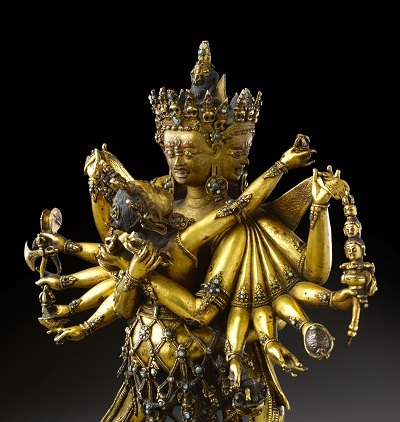 Over 123 lots will go under the hammer – including fine Himalayan bronze sculptures and thangka paintings, Indian stone works and Indian miniatures – with total estimates of raising US$2 ­ 3 million. 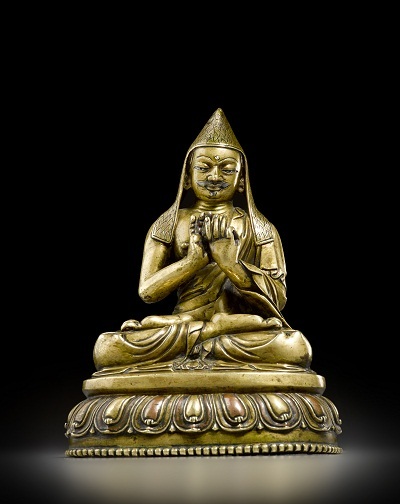 “We’ve sold Gandharan Buddhist sculptures, Pala Hindu sculptures, and Western-Indian Jain sculptures to Chinese and Taiwanese clients – New York providing the international forum for this promising cross-cultural exchange. 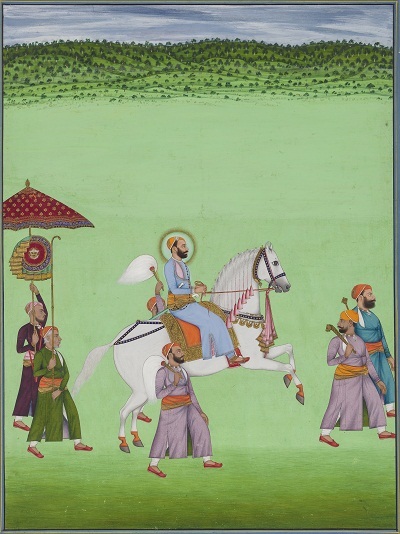 Underpinning these collectors’ interests is an appreciation for good art which abounds throughout India’s history,” says Mark Rasmussen, head of the sale and specialist in Indian and Himalayan art. 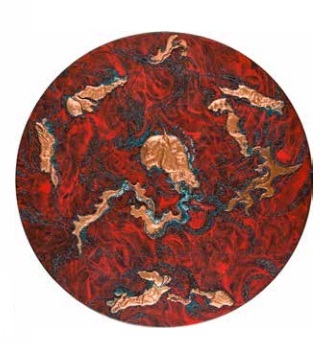 Bonhams Indian, Himalayan and Southeast Asian Art Sale will take place on September 14, 2015 in New York, USA.